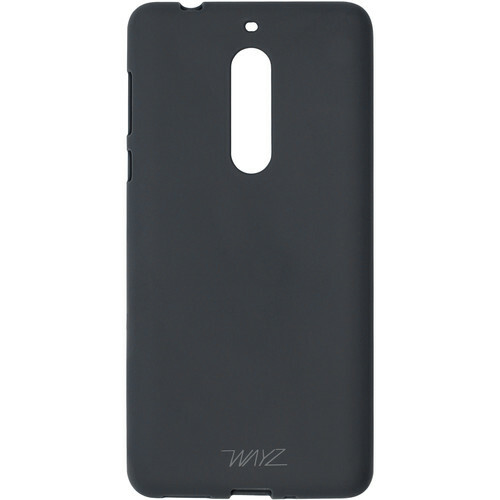 Protect your Nokia 6 with a black Candy Case from WAYZ. This TPU case is flexible with a soft matte finish. Box Dimensions (LxWxH) 7.55 x 3.95 x 0.7"
Candy Case for Nokia 6 (Black) is rated 5.0 out of 5 by 1. Rated 5 out of 5 by Wald from Nice Fits my Nokia 6 well. Not nearly as bulky as the other case I bought. Much easier to operate buttons.